The patterns of activity expressed in the developing cortex (somatosensory and visual) are studied in neonatal rats using electrophysiological and imaging methods. Main hypotheses are verified in premature human neonates in collaboration with A. Kaminska (Paris). Developing brain is prone to seizure, and we try to understand the underlying mechanisms. In parallel, we study network mechanisms of seizures in the cortex obtained from pediatric epileptic patients (Prof. Delalande, Paris), and in the genetically engineered animal models of epilepsy (collaboration with C.Chiron and R.Nabout). Delivery is a stressful and potentially dangerous event for the newborn. We try to determine the mechanisms of fetal brain adaptation to delivery, aimed to protect fetal brain from hypoxia and pain, in particular the effects of oxytocin. We use a combination of electrophysiological (multi-site extracellular and patch-clamp recordings) and imaging (intrinsic optical signaling, voltage sensitive dye imaging) approaches in the head restrained rats in vivo, and in the brain slices in vitro. The team is also involved in a collaboarative project with the Laboratory of the Kazan Federal University, Russia which is supported by the Grant of Government of the Russian Federation. Hunting for origins of migraine pain: cluster analysis of spontaneous and capsaicin-induced firing in meningeal trigeminal nerve fibers. Ontogeny of kainate-induced gamma oscillations in the rat CA3 hippocampus in vitro. Isoflurane suppresses early cortical activity. Spontaneous activity in developing sensory circuits: Implications for resting state fMRI. Traumatic alterations in GABA signaling disrupt hippocampal network activity in the developing brain. Newborn Analgesia Mediated by Oxytocin during Delivery. "Slow activity transients" in infant rat visual cortex: a spreading synchronous oscillation patterned by retinal waves. Cholinergic modulation of spindle bursts in the neonatal rat visual cortex in vivo. 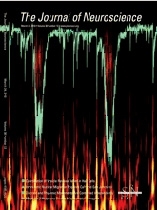 GABA: a pioneer transmitter that excites immature neurons and generates primitive oscillations. Network mechanisms of spindle-burst oscillations in the neonatal rat barrel cortex in vivo. 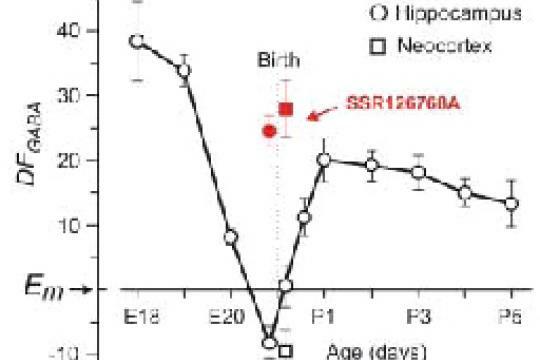 Rapid cortical oscillations and early motor activity in premature human neonate. Early patterns of electrical activity in the developing cerebral cortex of humans and rodents. Maternal oxytocin triggers a transient inhibitory switch in GABA signaling in the fetal brain during delivery. 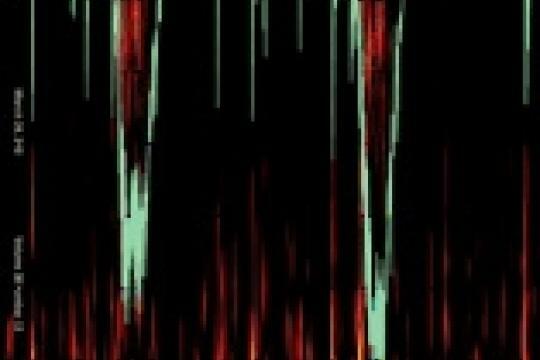 Early motor activity drives spindle bursts in the developing somatosensory cortex. 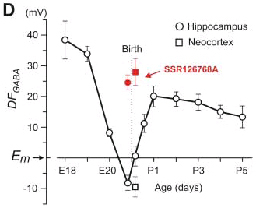 Correlated bursts of activity in the neonatal hippocampus in vivo. Ca2+ oscillations mediated by the synergistic excitatory actions of GABA(A) and NMDA receptors in the neonatal hippocampus.